The Egyptian parliament’s committee on religion, headed by Amro Hamroush, discusses plans to make atheism a crime in Egypt to fall under the category of ‘contempt of religion’. Hamroush said that this “phenomenon” -referring to atheism- is widely spreading among youth claiming that it falls under the right of freedom of belief. He further asserted it is important to confront the phenomenon in society especially that many atheists are open about presenting their beliefs in society, according to a report by Youm7. He pointed out that there will be a great tole on Al-Azhar and the Church, as religious institutions, to confront the spread of this phenomenon. 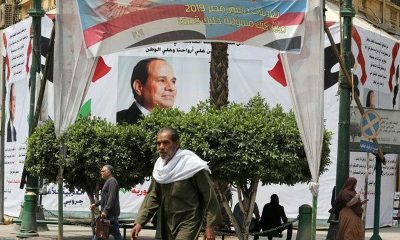 In 2014, shortly after Egypt’s presidential elections naming Abdel Fattah al-Sisi the president of Egypt, the government released a national plan to stand against the phenomenon of atheism in a backlash against atheists who are open about it. Similar reactions happened in cases related to the LGBT community in Egypt. While homosexuality is not explicitly prohibited by the terms of Egyptian law, many were arrested and detained on charges of inciting debauchery, sexual deviancy and violating public morals. 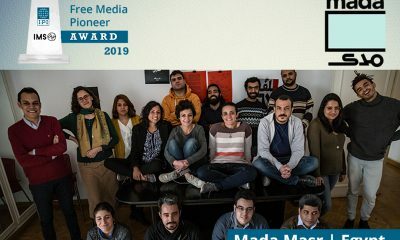 Ahmed Alaa and Sara Hegazy remain in prison and they are charged with “joining outlawed groups that aim to disrupt the provisions of the Constitution and the law”. 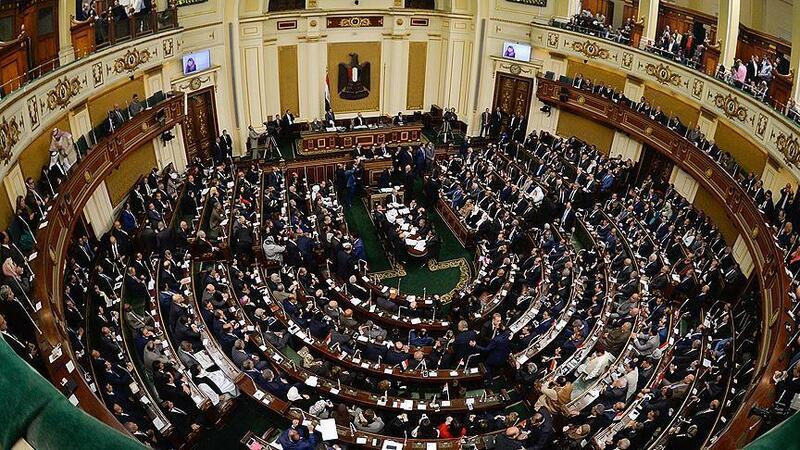 Egypt’s parliamentarians have repeatedly proposed controversial laws that question their awareness of the people. 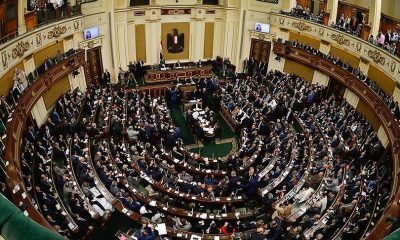 Egyptian Streets has previously published a report titled listing Egypt’s parliament most bizarre bills.